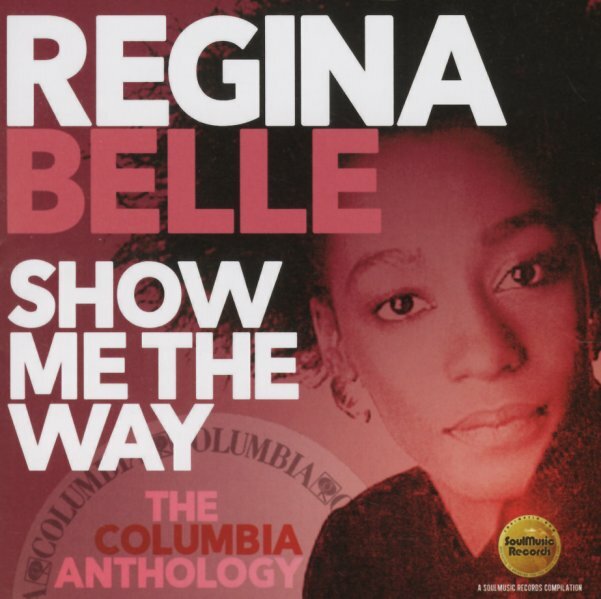 A great collection of work from Regina Belle – one that features a number of remixes, singles, and collaborations – as well as the album tracks that made her one of the most rock-solid female soul singers at the end of the 80s! At some level, Regina's a singer from another time – the kind of vocalist with a soaring, powerful style that would have been right at home in both the club styles and mellower modes of the 70s – but which also makes for a great match here in an assortment of catchy tunes, quiet storm numbers, and some great midtempo charmers. Given the more electric instrumentation often used in these productions, the richness of Belle's voice really helps ground these tunes – and the package features a total of 29 tracks that include "Love TKO", "You Got The Love (rmx)", "Show Me The Way", "Please Be Mine", "After The Love Has Lost Its Shine", "How Could You Do It To Me (rmx)", "Good Lovin", "Make It Like It Was", "I'll Be Around", "You Make Me Feel Brand New", "So Many Tears (cool mix)", "Someday We'll All Be Free/Save The Children", "Interlude/Passion", and "Do You Wanna Get Serious" – plus duets "Better Together" with Johnny Mathis, "I Can't Imagine" with Peabo Bryson, and "All I Want Is Forever" by JT Taylor. © 1996-2019, Dusty Groove, Inc.